The University of Bordeaux is a partner of the European research group IMPRIND, officially launched in early March. An ambitious project whose goal is to develop tools leading to new therapeutics in Alzheimer’s and Parkinson’s diseases. 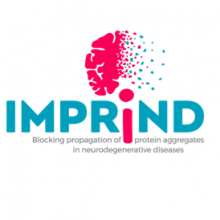 Under the H2020 Research and Innovation Program and under the umbrella of the Innovative Medicines Initiative (http://www.imi.europa.eu/), the IMPRIND project was initiated. It is a public-private collective bringing together the best European research laboratories and the most competitive pharmaceutical companies in the field of neurodegenerative diseases. The Institute of Neurodegenerative Diseases is widely involved in this project. As Erwan Bézard explains: “IMPRIND targets the reactor core of our teams. We do fundamental and translational research, it is all the interest of this project which is an accelerator of development “. 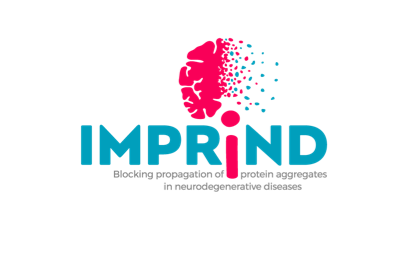 This cooperation between scientists and high-level industrialists aims to understand how the understanding of the mechanisms of propagation of proteins aggregated between cells will develop new therapeutic approaches in Alzheimer’s and Parkinson’s diseases. The aim is to develop in vitro and in vivo models / tools to test innovative therapeutic strategies that are essential for treating patients.